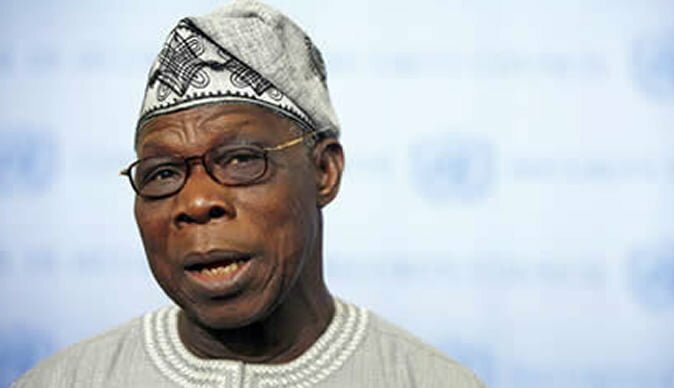 Obasanjo had accused Atiku of being corrupt. However, the former president has since gone back on his word and publicly endorsed Atikuâ€™s candidacy. Speaking further, he said even though Atiku is not a saint, he would do better as Nigeriaâ€™s president than the man who currently steers the nationâ€™s affairs. He said Buhariâ€™s performance during his first term in office has shown that he cannot be trusted with a second term. He said, â€œAtiku is not a messiah, heâ€™s not a saint; and fortunately, heâ€™s not claimed to be. Heâ€™s not claimed a fake sanctimoniousness. He came here, acknowledged and showed remorse. â€œHe acknowledged his past misdeed and showed remorse and all the things Iâ€™ve said about him still remains. I said them and nobody has come to controvert them but I am a believer and a Christian as such, and the teaching of God in my own religion is forgive so that you can be forgiven. â€œThe choice that we have for the immediate Nigerian situation today is between the candidate of APC and PDP. â€œYou can steal the whole of Nigeria, and if you belong to APC, youâ€™re safe; but you can steal N10, if you criticise Buhari and his government, even when you stole that N10 15 years ago, theyâ€™ll come and ask for the N10. â€œAll these institutions that are meant for the running of good governance, of making Nigeria wholesome, are being abused and misused just to perpetuate Buhari in government. That cannot be the way to go,â€ he said.